Opt for this dustbin, which is a must have thing for every household to keep it clean and mess free. It has a solid pattern that lends it a distinct appeal. 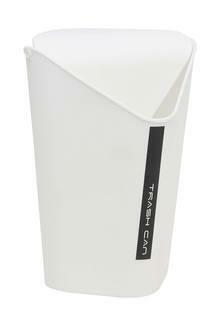 Ergonomically designed, it will take less space and can be placed in any corner of the room. This dustbin by the brand, Ivy has a considerable space to collect all your wastage goods.